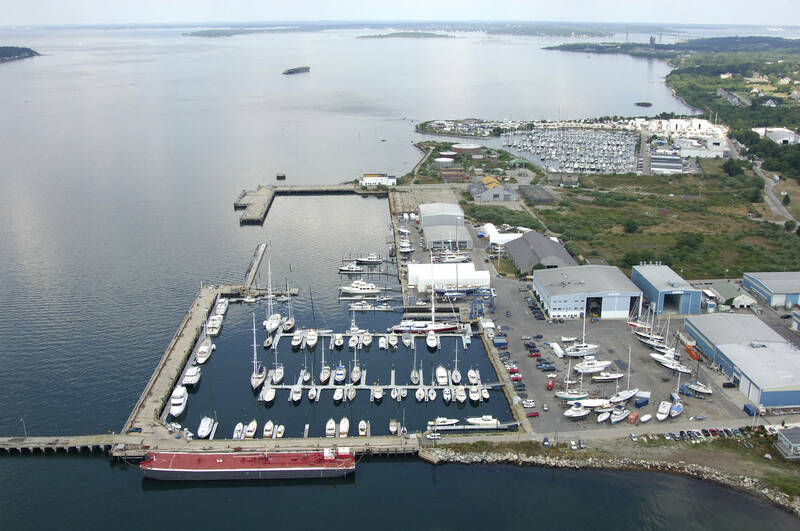 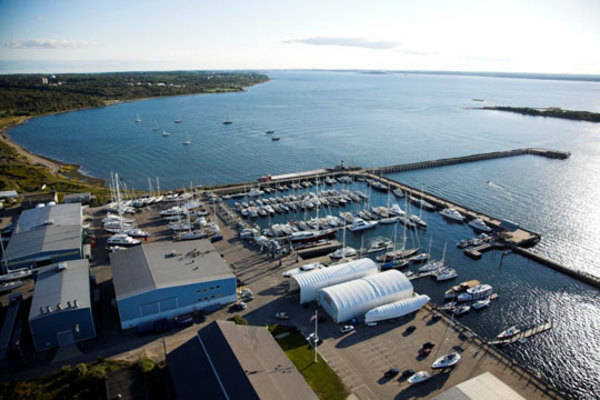 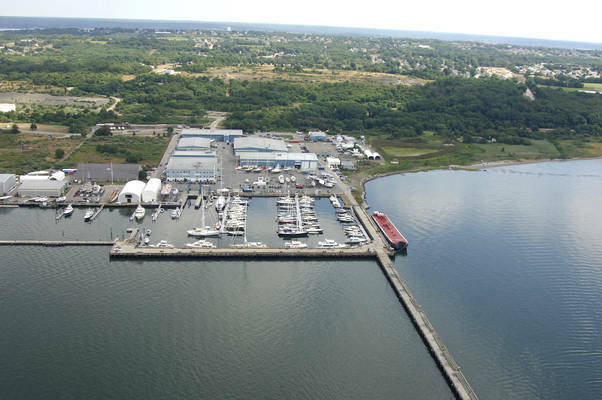 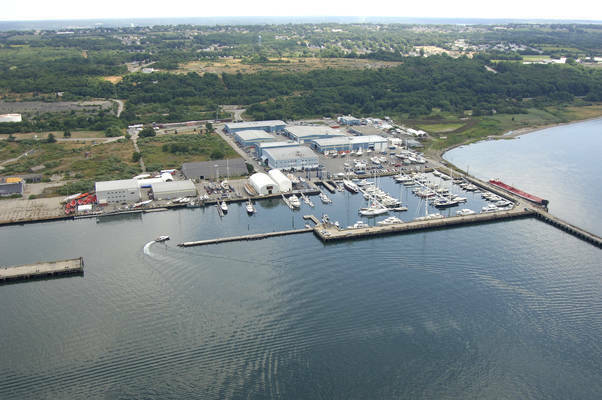 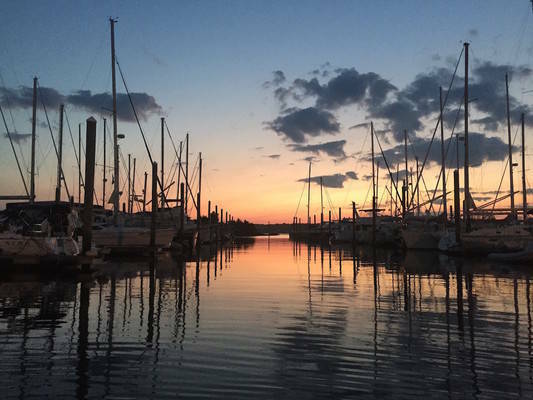 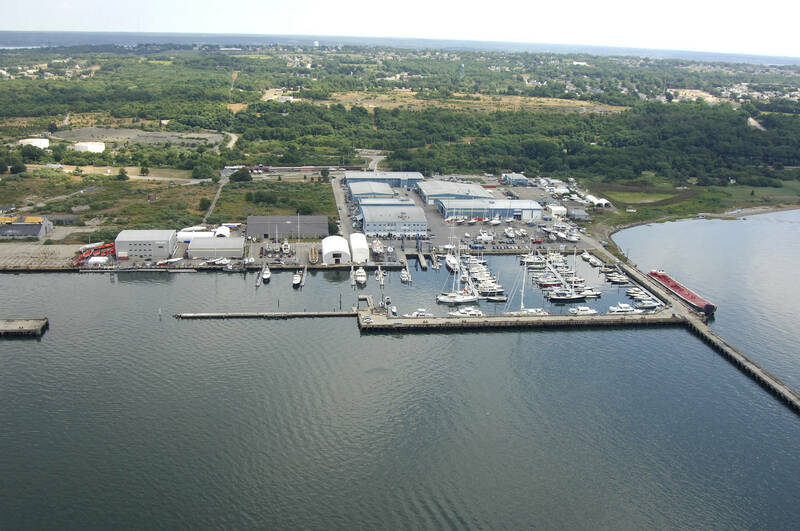 Located just six miles from historic Newport, RI on the cruising waters of Narragansett Bay, Hinckley’s Portsmouth yacht yard serves boaters from across the northeast. Hinckley's service capabilities are as legendary as Hinckley yachts and are an affordable luxury available to all boat owners. 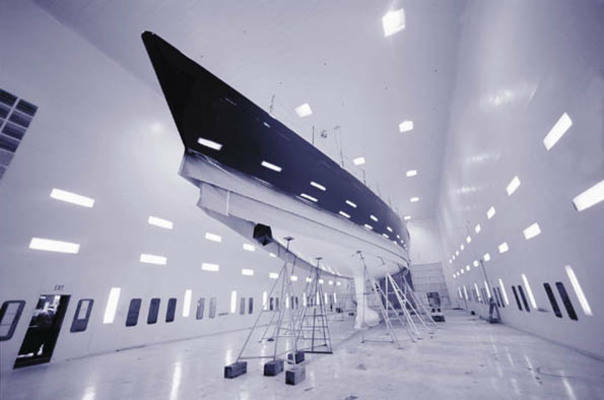 From state of the art facilities to experienced craftsmen, Hinckley Yacht Services brings the highest level of quality to every task. 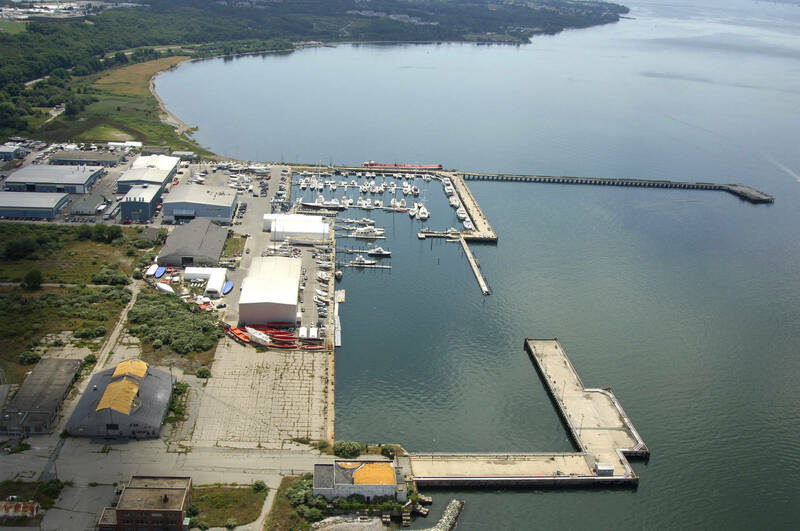 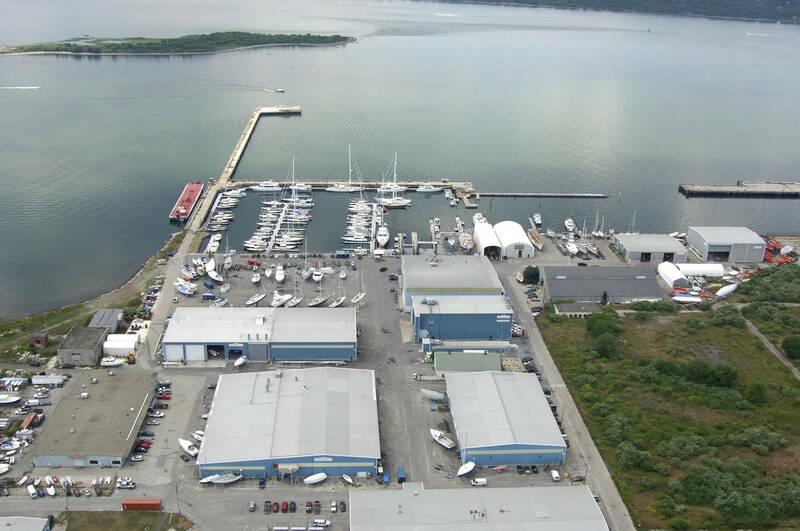 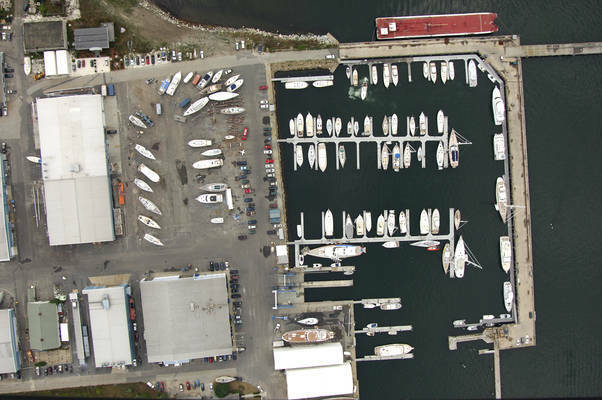 This 15-acre boatyard and marina has earned an international reputation for craftsmanship, professionalism, and marine yachting services.Hinckley Yacht Services in Portsmouth offers summer dockage, transient dockage, and storage. 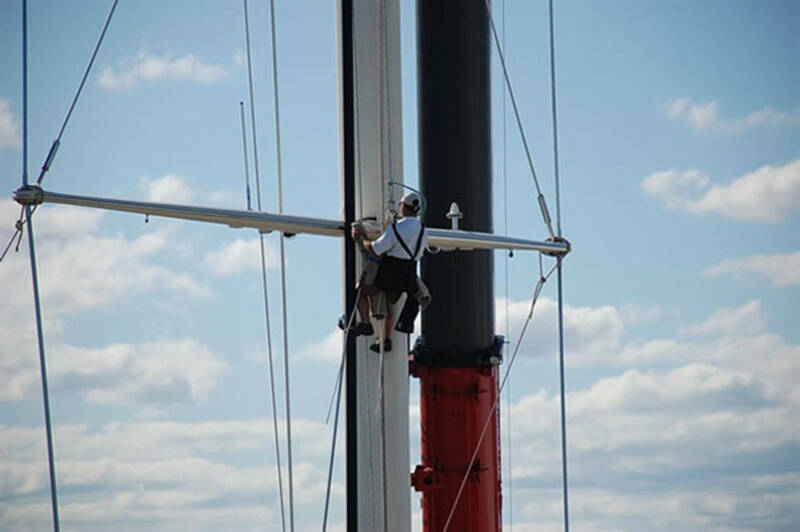 Other services include painting, varnishing, marine carpentry, electronics, fiberglass and composite work, refrigeration, air conditioning, canvas, upholstery, rigging, and mechanical services. 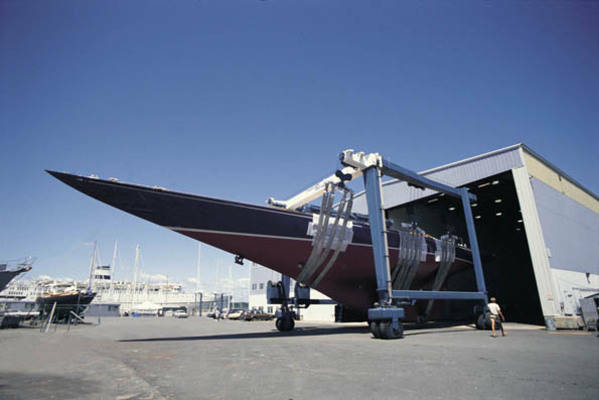 There is no job too big—or small—to be handled by Hinckley Yacht Services.